Zach is the senior Project Manager for Pennsylvania Coatings. 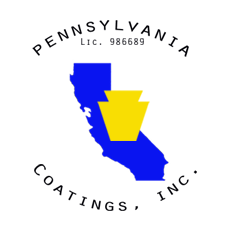 This year Zach is celebrating 5 years with Pennsylvania Coatings Inc. He has 11 years of paint and construction experience, with 10 years of experience in the paint and coatings industry, including 5 years on the manufacturing side with Frazee Industries under the ownership of Comex Paint and Sherwin-Williams. 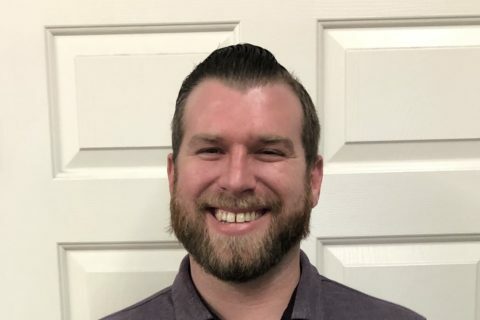 His experience working for a paint manufacturer, excelling in commercial sales and service, and in project management in commercial contracting, has given Zach great knowledge and technical understanding in leading the many diverse projects our company has undertaken. Zach’s customer service is second to none. His very friendly nature and committed work ethic are truly exceptional in our industry. Zach has handled a high volume of project management responsibilities. Notable accomplishments include completing the full re-construction of Indian Wells Tennis Garden Stadium 1, one of the premier and largest tennis stadiums in the world in early 2017, in a very condensed 3 month schedule. He also supervised the completion of the 9-story new tower of Hilton Waterfront Huntington Beach in 2018, meeting the challenge of repairing large scale water intrusion damage to architectural steel that occurred during construction, as well as managing high volume wallcovering and painting operations. Zach is an enthusiastic sports fan and athlete, playing in adult basketball and soccer leagues. He’s also a proud uncle and oldest brother. He is engaged to be married to his lovely bride-to-be, and our team is excited for him and his wife’s future. Preconstruction Manager, Consolidated Contracting Service Inc.
Estimating/Project Management Colorado Structures Inc.